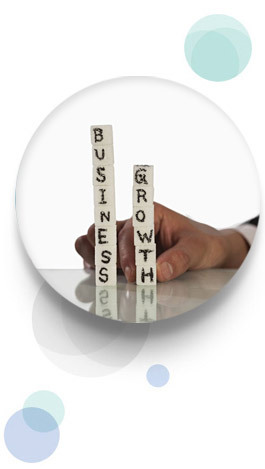 A steady and dynamic growth path has marked our journey since inception. Recently, the merger of all its diverse businesses into parent company has resulted in consolidation of strength. It’s a starting point of a formidable journey, which we are excited to take on. 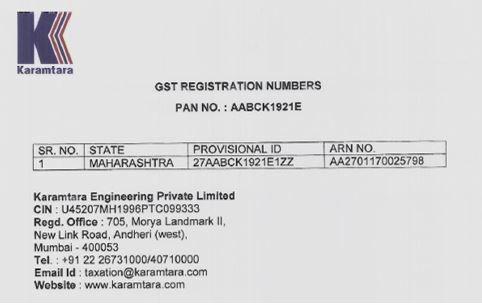 Karamtara endeavors to be a professionally managed Indian multinational aspiring to become global leader in all of its product segments having manufacturing facilities across the globe. Karamtara wishes to be a destination of choice for talented professionals, empowering them to unleash their entrepreneurial abilities and create value. Karamtara shall build a culture of trust, caring and continuous learning while implementing best business practices to enhance value for all its employees, stakeholders and society at large.